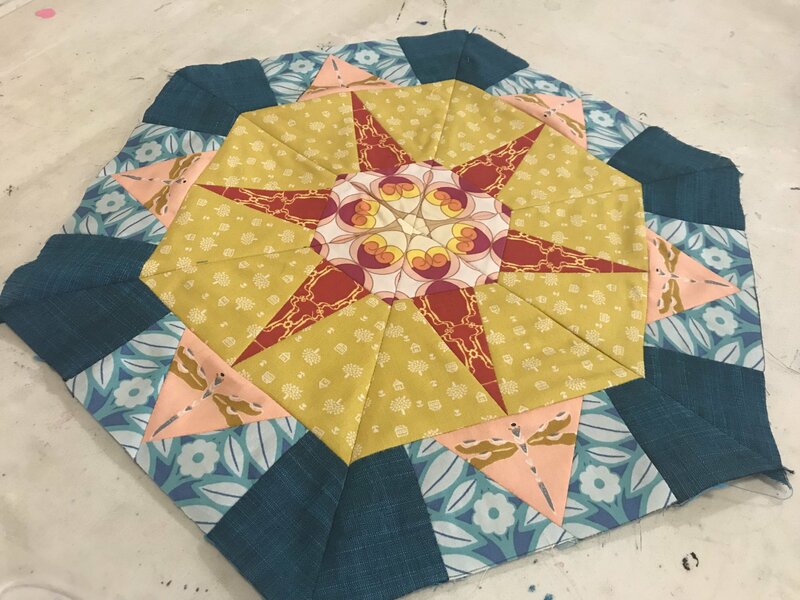 In this class you will learn how to piece kaleidoscope quilt blocks in a fun way and learn how to draft your own patterns. Color theory as well as design will also be discussed. We will be meeting once a month for 6 months.